Thanks for the reader submission, but the address submitted, 3748 Palaski Street, does not exist in Philadelphia. There is a Pulaski Avenue, but no address 3748. Please, readers, be sure to get the address right. You can always check an address at the City’s Office of Property Assessment site, found HERE. Once on the site, you will see much useful information about the owner, when the property last sold, and the current taxes. Interested in a Property at 5532 Masher Street and if the City of Philadelphia owns it! It is an abandon property! If you mean 5532 Mascher, this property is not owned by the City, in fact it was stolen (fraudulently conveyed) in 2008 and an action to quiet the title and return the property to the rightful owner was completed in 2010. 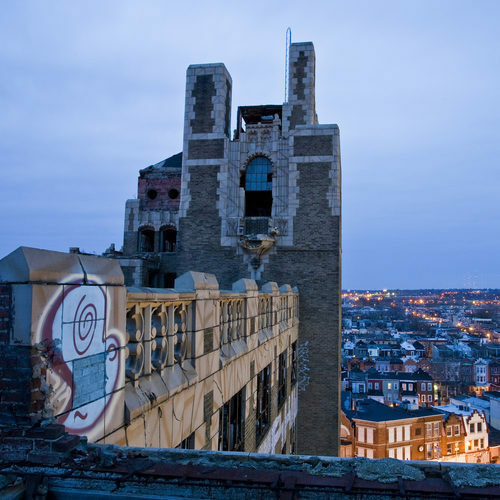 If you need to contact the owner directly to make an offer, send us an email at inquiry@abandonedphiladelphia.com.